In the village of Bletchley, now part of the city of Milton Keynes, sits Bletchley Park. This is a 19th century mansion and parkland and while it is impressive just for that, it only came to prominence when it emerged that it had been the home of Britain’s codebreakers during World War II. The work that was done here helped to defeat the Germans during the war and it is also widely considered to be where modern information technology was born. The most famous code decrypted here is that of the German Enigma machine and one of the most famous codebreakers was Alan Tur ing, who helped to develop a machine that could break the Enigma messages. 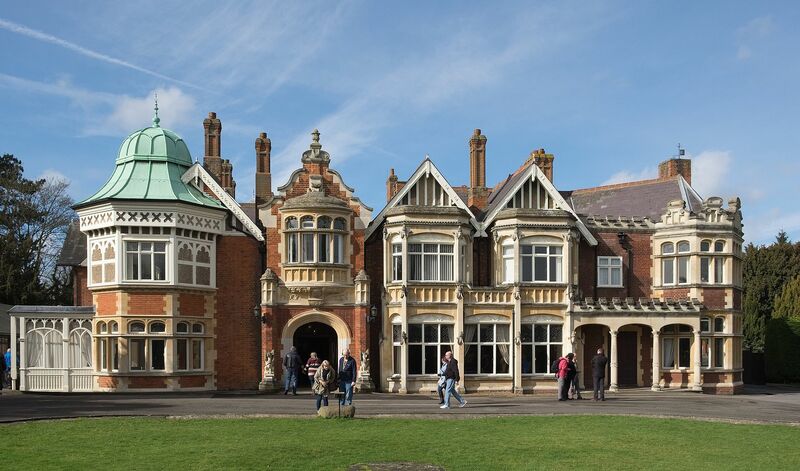 Over the last 20 years, the house and grounds have become a major tourist attraction and people come from all over the world to see the exhibits and the huts where the codebreakers worked. That work was carried out in secret but now more than a quarter of a million visitors head to the Buckinghamshire attraction each year to find out more, not just about the work, but about the individuals who contributed to the success of the work carried out here.